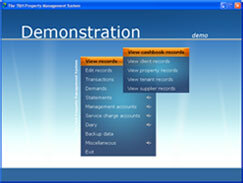 There are numerous options available to tailor make the system for property owners. 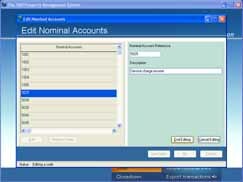 The most common of these is the facility to export financial information into Sage. This option will allow you to benefit from all the advanced features of a dedicated property management accounts package, whilst still being able to use Sage for your company accounts. The system will automatically export static information such as company, property, tenant and supplier details and financial information such as demanded, paid, and expenditure details. The automated sage exporting facility is quick and easy to use.